Some time ago I wrote that Elizabeth’s love for Darcy could not bloom before she was assured of his feelings as well as that her wishes and hopes would be rewarded by a proposal. Some time ago I wrote a post about Chevening Park being considered the model for Rosings Park. Now I came across another JASNA article by Joan Austen-Leigh, claiming that it was Godmersham Park. I absolutely love all the speculations, even though I assume that Austen would be creative enough to build a house in her own imagination rather than copy an existing one. If you ask me Rosings would be more showy. However, it’s always interesting to see the old houses, since they provide examples of the norm back then. For more information and pictures from Godmersham House see Chris Coyle’s article in Jane Austen’s Regency World. I love the WordPress option that allows me to see what people who found my blog were looking for. What I read today made me smile. Someone searched for “quote of Georgiana Darcy”. It happens that there’s none. Georgiana never utters a single word throughout the entire novel. Similarly to Anne de Bourgh. 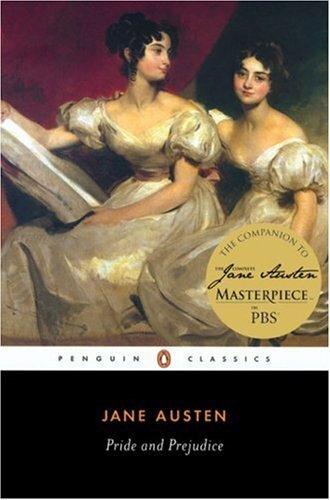 Read more about the two girls: Anne de Bourgh and Georgiana Darcy.